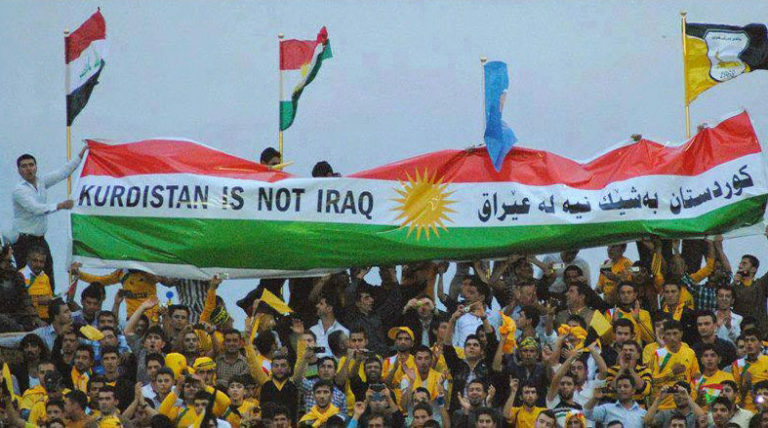 Iraqi troops arrival triggers exodus from Kurdish region – Royal Times of Nigeria. Thousands of Iraqis are fleeing the city of Kirkuk and heading toward the northern cities of Sulaimaniya and Erbil in Kurdistan, a source in the Kirkuk migration department tells dpa. Hundreds of cars and trucks queued on the highways to the northern cities, and most of the residents leaving the ethnically-mixed city are Kurds, the source said. Iraqi government forces have moved in to parts of the disputed Kurdish-controlled province of Kirkuk after Iraqi Kurds voted for independence in a referendum late last month. Iraq’s army command has said it had seized the K1 military base in the oil-rich province, and a source at the North Oil Company said the government’s forces had taken control of the Baba Gurgur oil field and the company’s nearby facilities.